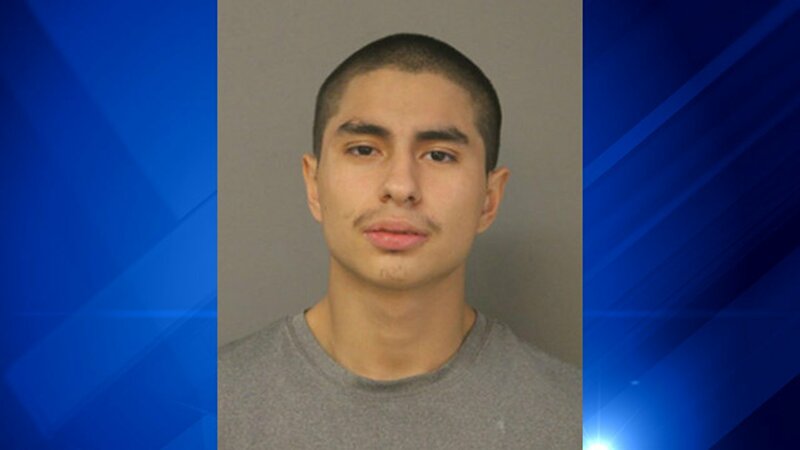 CHICAGO (WLS) -- Two people have been charged after a newspaper delivery man's car was stolen with his two young children still inside Sunday morning in the Jefferson Park neighborhood, Chicago police said. Christopher Marquez, 19, was charged with possession of a stolen vehicle and causing a child to be endangered. A 17-year-old was also charged with possession of a stolen vehicle, police said. The delivery man left his vehicle running on the 5400-block of North Lovejoy Avenue at about 8:08 a.m. when two people entered the vehicle and stole it, police said. The man's two children, ages 1 and 4, were inside the vehicle when it was stolen. The vehicle was found a few blocks away with both children unharmed. They were transported to Resurrection Hospital as a precaution.